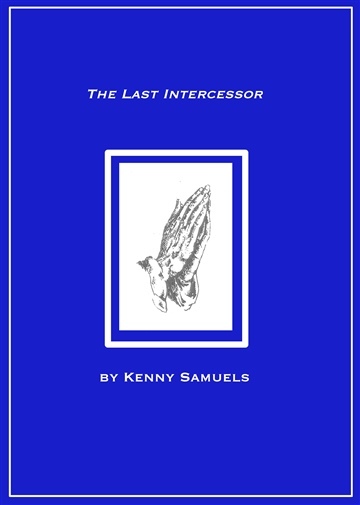 This is a unique book on the subject of intercessory prayer. It reads somewhat like a biography, somewhat like an instruction manual, and somewhat like a devotional on prayer. It is doubtless a uniquely written book, and provides a desperate call to prayer for a generation who desperately needs someone to stand in the gap and intercede. Will you be that someone? This book is provided freely from the author in conjunction with Jawbone Digital. Both pray that this will be a blessing to you and will equip you to be the intercessor that God has called you to be.